In the Yoga tradition, there are certain mantras (sound syllables) and yantras (forms to meditate on) which belong together. 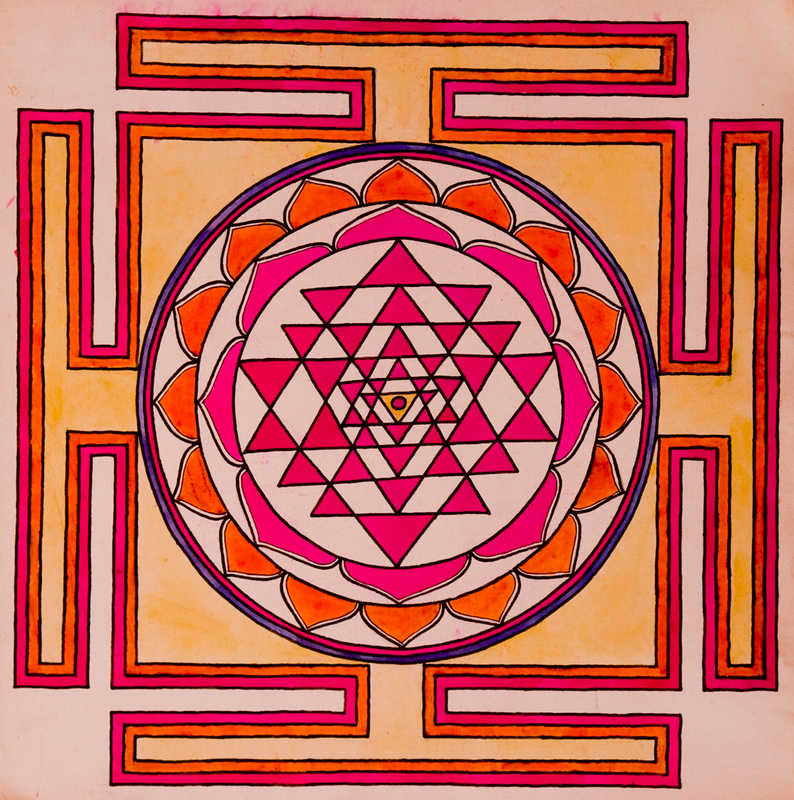 The form which belongs to the mantra Om is said to be Sri Yantra, and vice versa. Is this relationship between form and sound a purely subjective experience – one that certain people claim to have seen within? Or can it be measured? Dr. Hans Jenny spent his life investigating the connection between sounds and forms. This, we have described in the article Vibrations create Forms. He was one of the world’s foremost researchers in the field and the founder of the science of Cymatics. In his Wave Phenomena Research Institute in Switzerland, around 1970, he constructed what is called a tonoscope – an apparatus which converts sounds into forms. He wrote several books on Cymatics and documented, through films and photos, the influence of sounds on various materials. 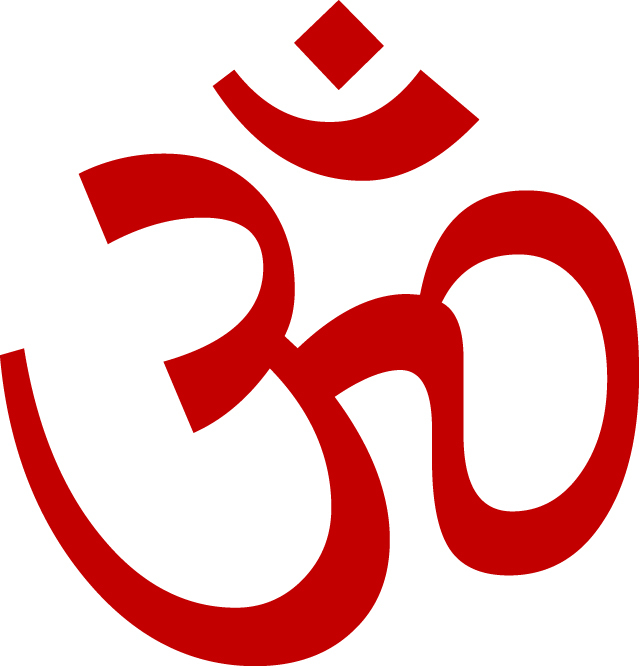 According to our sources, a person who could pronounce the mantra “Om” correctly, was asked to sing it into the tonoscope’s microphone. At first, a circle was generated on the membrane of the tonoscope, then various triangles formed themselves inside the circle, and when the “m” faded out, Sri Yantra was completed. Another mantra created concentric circles.